Rapidly End the War with Weight, Diets, Binge-Eating, and Pain! 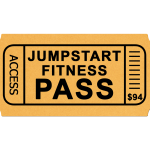 Live Pain-Free Gift Available On Jumpstart Fitness Pass! About Debra Wayne: Michelle has been a fitness trainer for over 20-years. 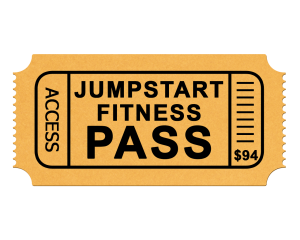 She specializes in helping women release their emotional addiction to struggling with their weight…she also makes exercise REALLY FUN! The #1 reason why you feel stuck and can’t figure out how to live pain-free even though you’ve tried everything. How Debora’s clients are “losing weight without trying”! A little-known scientific solution which has the potential to rapidly find and release the hidden cause of your pain and finally put an end to your war with weight, food, yo-yo dieting, depression, anxiety, and more! The 3 EXACT Steps you MUST Take if you want to remove your pain, re-charge your energy, and get your body and life back on track. NOTE: If you purchased your pass, the link was sent to your email. Thank you for giving $6.40 to Sister Share!